Every person at Cybba plays a key role in our success. 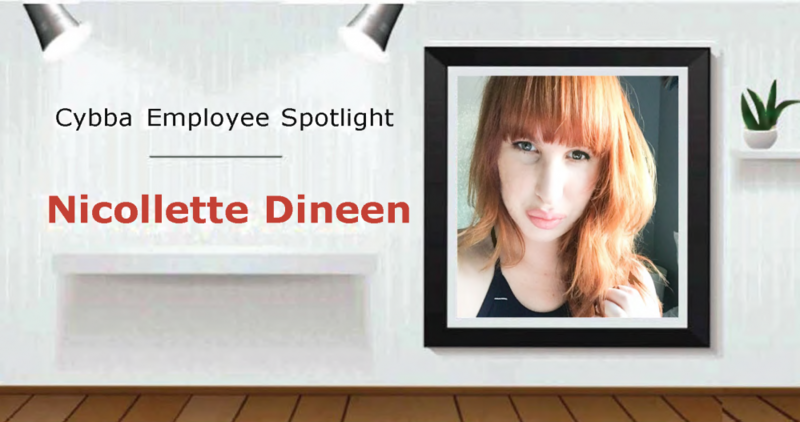 Now in the Employee Spotlight is Chelsea Klement-Nisbet. Read about her journey at Cybba, and her insights on what has contributed to her success as one of our Senior Account Managers.